With the advent of humans and the decline of humanity, we seem to have become our own Nostradamus—prophesying the doom of this planet we call home. Luckily, there are still individuals optimistic and innovative enough to (hopefully) keep global meltdown at bay—provided that the rest of us are prepared to make some serious changes. One such individual goes by the name of Andre Geim, a physics professor at the University of Manchester, and the man behind the near science-fiction discovery of graphene. A derivative of graphite (that flaky stuff that falls off when you draw a line with a pencil), graphene is the first two-dimensional material ever discovered, sustaining the thickness of a mere atom. Graphene is strong, light, highly versatile, and can conduct heat and electricity better than anything known to man. 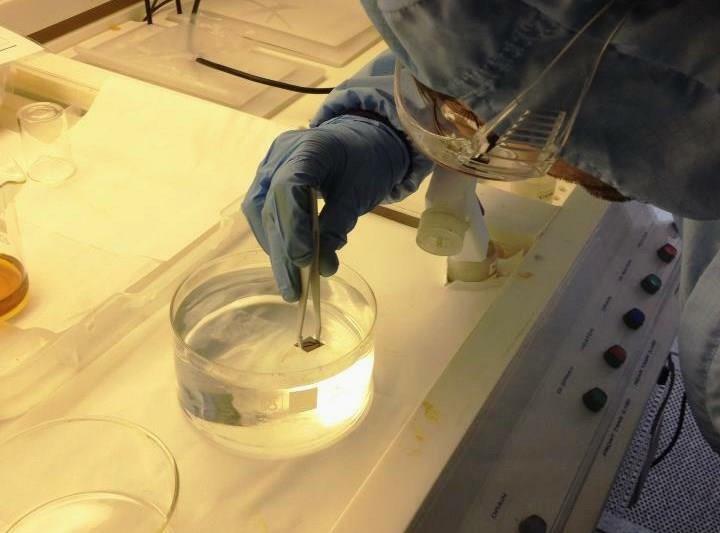 Sound like this super-material is too good to be true? Many in the scientific community thought so—Geim’s original paper on the discovery was rejected twice by Nature, on the grounds that the proposed finding was simply “impossible.” However, in 2004 the article was published by Science, and so began graphene’s rise to fame. To put graphene’s strength into perspective, Columbia University’s mechanical engineering professor James Hone says it is “so strong it would take an elephant, balanced on a pencil, to break through a sheet of graphene the thickness of Saran Wrap.” For a single sheet one atom thick, it is 200 times stronger than steel. Due to its simple molecular structure, graphene can also be tweaked and modified to serve a number of extraordinary purposes. For instance, you can tweak it enough to create a filter capable of straining the bigger salt molecules out of seawater to give us pure potable water. For an element that conducts heat and electricity better than any other material out there, it is foreseeable that our current wire systems will be rendered obsolete and replaced by graphene ones, which won’t lose an ounce of electricity or heat. Also, due to its impermeable quality, we can now develop batteries that will charge within mere minutes and retain enough power to fuel an electric car for over 300 miles. Biology, too, will benefit from graphene. Being a nano-particle, you can expect the innovation of graphene nanobots—microscopic robots programmed to seek and destroy deadly cells, targeting diseases and disorders like cancer and type one diabetes. Graphene, if rightly used, is ramping up to put just about every heavily used element and material to extinction, including silicon, metals, medicines, rubber, etc. However if graphene is going to be mass-produced, naturally, cost will need to be taken into consideration. 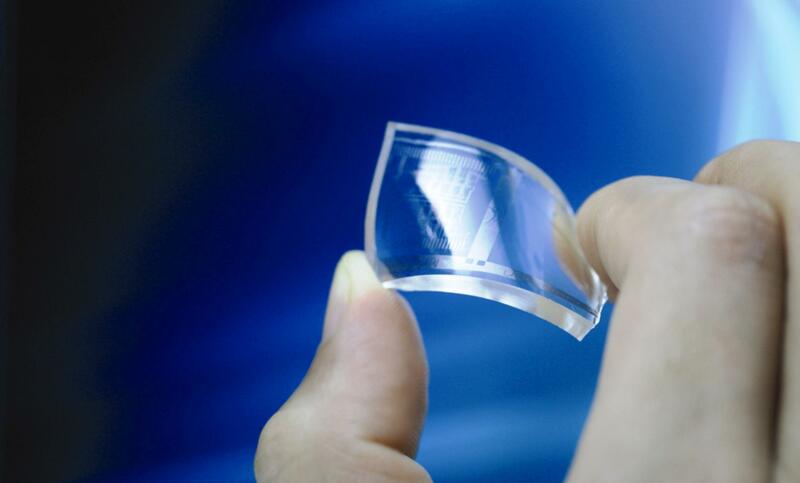 As of today, graphene isn’t particularly cheap to manufacture—but it can be. Scientists are finding newer, and much more efficient ways of manufacturing graphene, so the future looks bright. Still, there is the possibility that graphene won’t be widely embraced and demand will remain stagnant. Although this sounds ridiculous (what could possibly prevent demand of a material with seemingly infinite benefits? ), keep in mind that graphene stands to replace a high number of mass-produced and economically fruitful materials and the industry giants that back them. Naturally, they won’t be closing shop without a fight. Furthermore, as with every new innovative technology, public acceptance is a tough timeline to predict. A new technology needs to be introduced at the right moment and to the right people. For example, touchscreen tablets have been around long enough to have been launched and re-launched by companies like Microsoft and Xerox right from 1986 to 2002, but it took Steve Jobs and Apple to finally launch the iPad at the right ‘moment’ to have it accepted by the general crowd. Still, it’s difficult to compare a consumer driven product like the iPad to a scientific breakthrough like graphene. Ideally, graphene won’t be observed so much as a product, but rather as a solution and key component in human progression. Unfortunately, vested interest in already popular materials like silicon and steel may slow the rate at which its application and innovation are allowed to grow.